Mike Rich has taken on the expanded role of CEO for GroupM Content Asia, pulling together the company’s areas of content, sports and its Hollywood movie business in China. Rich has been running GroupM ESP (Entertainment Sports & Partnerships) in the region since 2008, growing the business into 13 markets with more than 300 staff. GroupM ESP counts GlaxoSmithKline, Ford, Coca-Cola, P&G, Shell and Nestle as top clients. 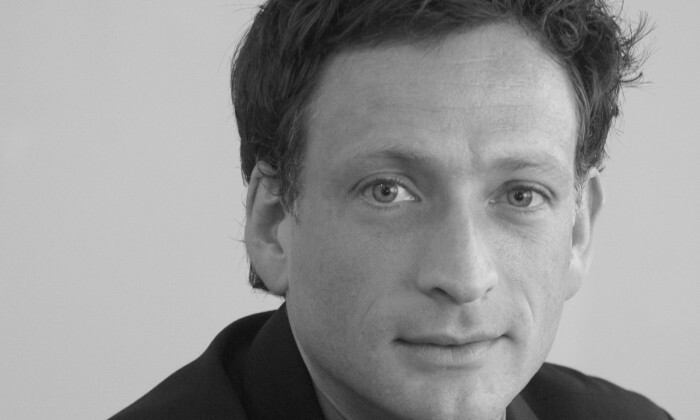 His new role at GroupM Content reflects an expansion of ESP across Asia to oversee GroupM’s content financing business GME, and its Hollywood movie business Filmworks, in addition to a new sports consulting business. “Mike and I both feel that Content is a clearer proposition to the multitude of businesses and partners that Mike comes into contact with as he builds on several years of outstanding success in the region,” Mark Patterson, GroupM Asia Pacific CEO, said. Rich added that content, in its many forms, was now an integral part of its business. Spin Communications hires talent from Vietnam as its new creative director. ..